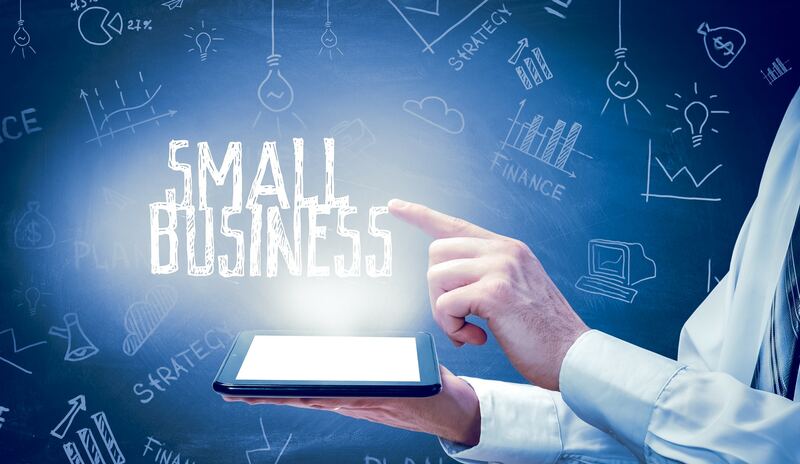 Small businesses represent 99.7% of all US businesses. These 28.8 million businesses are massively important to the US economy and employment. If you run a small business you are making a huge contribution to the life of the country. Your challenge is how to be successful. It can be tough. Read on for top tips on small business management. Managing a small business can be overwhelming. It may be that you have to turn your hand to many more tasks than a manager in a larger business. Roles are not always well defined. This does not mean that it is an impossible task. When you master how to manage a small business it can be one of the most rewarding things you ever do. Begin by recognizing that your management education is your responsibility. Taking your personal development seriously is your first responsibility. Everything else will flow from that. The more you learn, the better you will be for your customers, employees and your community. Take classes and learn from your network. Also, find a mentor and learn from your mistakes. All these learning opportunities are useful. Take time to reflect and grow as a small business manager. Change can be unsettling. Those business leaders who recognize the need to change survive. Those that don’t change see their customers leave and their employees move on. Being adaptive to change starts with being aware of what is happening around you. Scan the competitive environment for signs of change. Assess whether you need to respond and make the changes if you do. “If you don’t know where you are going, any road will get you there.” So wrote Lewis Carroll. Having a clear goal will help you decide which is the right path for your business. Sharing your goals with your people will help them understand what they need to do to support you in getting there. Aligning all that you and your people do gives you a chance at success. Lack of alignment means people pulling in different directions. If you are not enthusiastic about your business and achieving your goals, how do you expect your people to be? Your behavior will set the example for others. Share your passion for the business with those around you. If you are able to share some of the rewards of business success with your people do it. A profit or equity share means you people have an interest in the business being successful. If you can’t do this, at least make being successful, fun, and exciting. It is difficult to manage things you can’t measure. Try to measure the important things. Of course, you should manage the financial numbers. But also measure how you are spending your time, your people’s performance, and your marketing activity. Use the numbers to help you monitor progress and to drive business improvement. Share the numbers with your people. Engage people with finding ways of improving and celebrate success too. For your business to be successful you need to understand how it makes money. You also need to know how to keep the business making money over the long term. If you would like to know more about small business management, click here.